Pumping and hand expression can be great tools for breastfeeding moms. 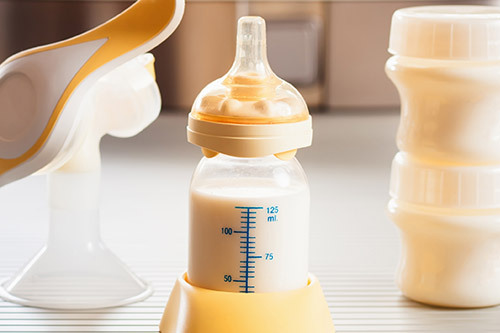 Both help you provide milk for your baby when you are apart. They may also help with some breastfeeding challenges. 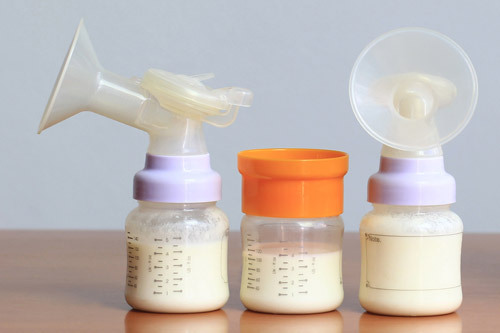 While feeding your baby from your breast is best, pumping and hand expressing milk can be helpful at times. There's a lot to consider. You may need help figuring out how to make milk expression work for you. You may need to find a pump that's low cost and to learn how to use it. Once you've expressed milk, you may need to know how to store it safely. 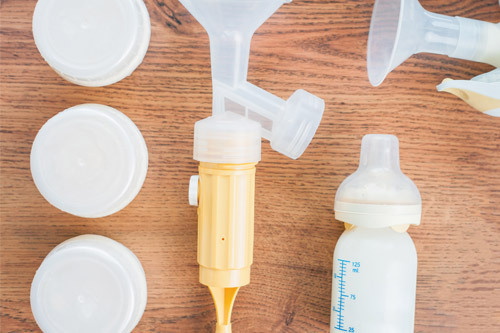 Whether you're expressing milk to give your baby when you're away or for solving breastfeeding challenges, we have tips and tricks to help. 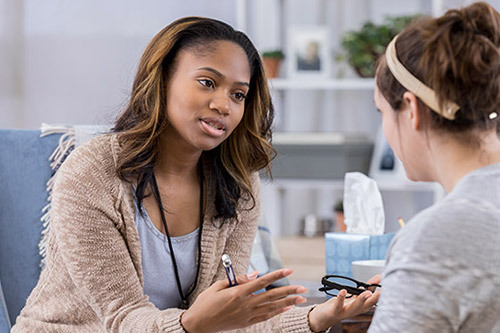 See how pumping can help you meet your breastfeeding goals! 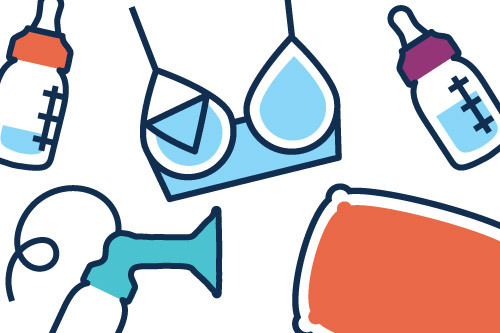 You don’t need any fancy equipment, but some things can make breastfeeding easier. 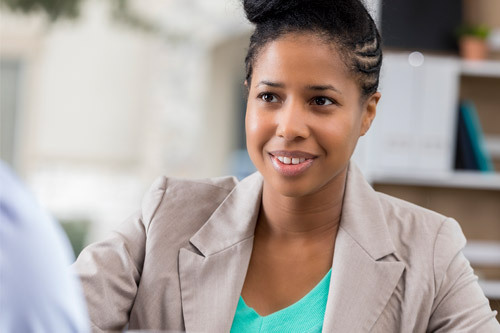 Whether you’re just starting out or having challenges, WIC is there for you at every step. There is help for plugged ducts and breast infections. 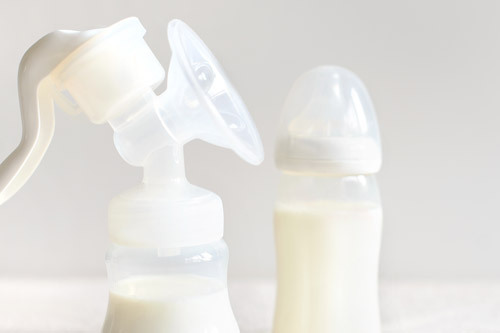 Learn what engorgement is—and how to treat it. How Much Milk Will I Express? 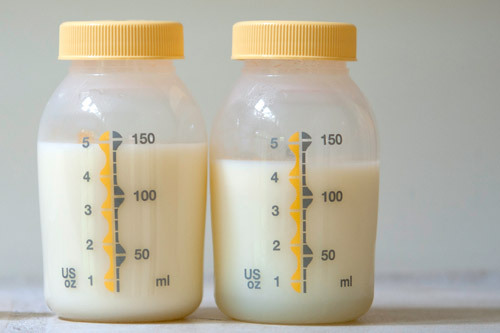 Most moms make just the right amount for their baby. 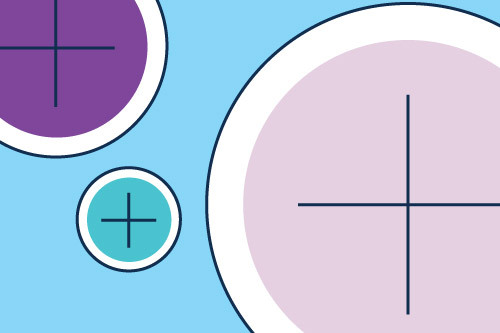 What is combination feeding, how to use it, and how to keep making milk. It may take practice, but soon you’ll be a pro at pumping and hand expression. 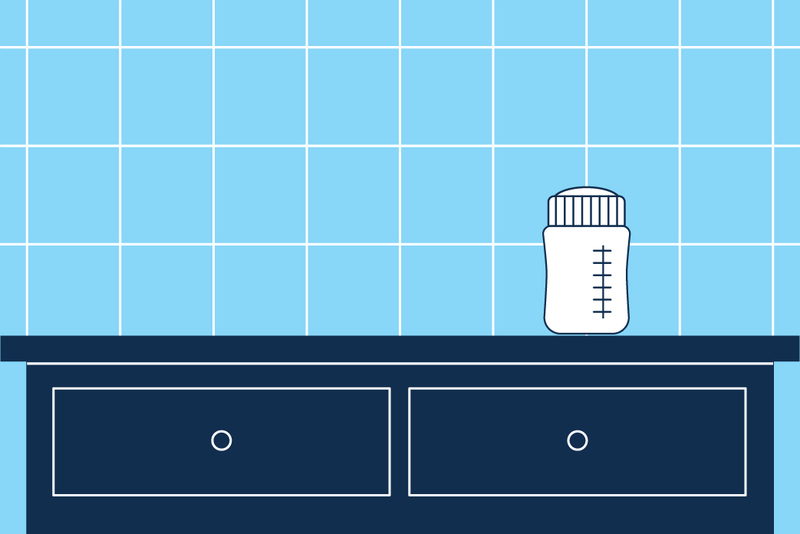 To make being away from your baby easier, learn how to store and thaw breast milk—safely. 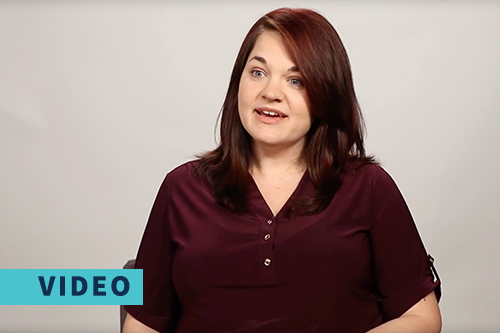 Real moms share how milk expression and pumping helped make breastfeeding easier.